All homes have wear and tear. That’s just a result of using them as they’re meant to be used. Wood, vinyl, stone, and other materials age, break, crack, and stain. Paint chips. Carpet gets matted. Floors get scuffed. Wiring and plumbing get dirty, rust, or get loose. Roofs wear down. Driveways crack. These are all standard changes to homes over the course of time. Before selling, take a look at every room, surface, and system in your home. Consider what needs to be repaired or replaced, and what you can afford to do. Homes with updated appliances, surfaces, finishings, HVAC, roofs, water tanks, etc. sell faster than homes with outdated or damaged features. Once your home is listed, we and other agents will schedule tours. To ensure your home makes a great first impression with potential buyers, run through this list and see if any of these tasks might be needed in your home. 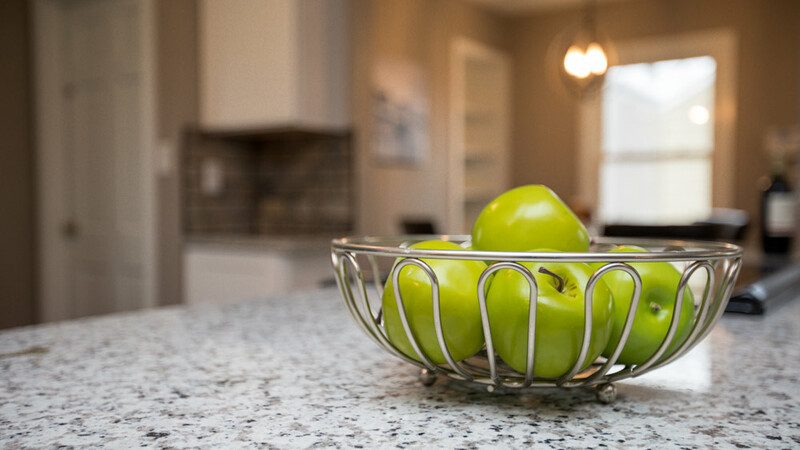 Staging is the process of updating, repairing, and decorating a home’s interior and even exterior to present it to buyers in the best possible light. The benefits of staging go beyond just making rooms look lived in, however. Staging can have a significant impact on the time needed to sell a home and even affect the final sale price, with staged homes selling upward of 73 percent faster and at times for more than the list price. The cost of staging depends on the extent of the work required, the number of rooms, whether repairs or painting is needed, and of course, the company you choose. Bolte Real Estate can recommend a professional staging company to assist you. Part of getting your home ready to sell is scheduling tours. Sometimes, tours might happen after hours when buyers are off work, or on weekends. We understand that you’d probably rather be relaxing, but making your home available to potential buyers is important. If people can’t see your home when it works best for them, why would they buy it?